(1) Negotiations on new leases, renewals and co-locations. 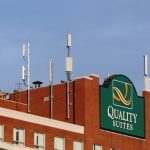 Property owners and managers want to know how to get cell carriers on properties for cell antenna revenue. 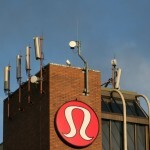 They are interested in the revenue potential and the steps to getting carriers on their sites. 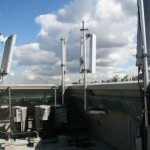 How much new revenue can be generated from a rooftop or tower in urban and rural areas? Owners are often unaware of how to find and work with cell carriers. Each site is unique and includes carrier needs, property owner knowledge, location, proximity to populations, altitude, interference, nearby carriers, power, access etc. Antenna Management Corp. knows this market. 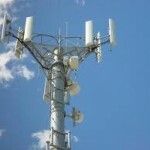 What is the future growth potential of cell sites? Is this good time to add a cell carrier? The industry is playing catch up. Data transmission requirements are growing at 42% annually across Canada according to CISCO. It is driven by cell phone video – one video uses as much as 1,200 phone calls. Rogers & Bell are vertically integrating for video content with sport and movie content. Carriers need more and more sites closer together to cover demand. AMC can assist in marketing potential properties. AMC will analyse properties, contact carriers and provide a listing service on our cell antenna map to connect cell carriers with motivated property owners. Contact us or call 604-566-9811 to discuss your property opportunities.